Payson, Arizona — Three suspects were arrested when they were found in possession of approximately 114 pounds of marijuana during a traffic stop on SR 87, south of Payson. Maricopa County, Arizona — On December 16, 2016, the Governor’s Office of Highway Safety (GOHS), in conjunction with the Arizona Department of Public Safety (AZDPS), will sponsor a major law enforcement detail targeting impaired drivers. 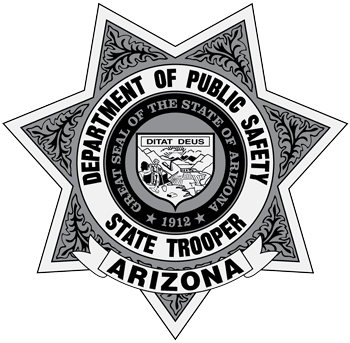 Phoenix - On December 16, 2016, the Governor’s Office of Highway Safety (GOHS), in conjunction with the Arizona Department of Public Safety (AZDPS), sponsored a major law enforcement detail targeting impaired drivers.